Intel has scheduled a 'Forward Looking' Architecture Event for 11th December, reveals AnandTech. The event will be small and exclusive, it was indicated, with just a few tech press editors invited. 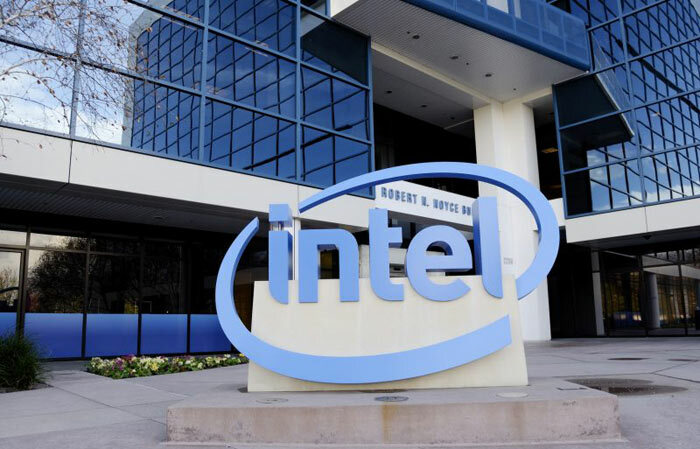 Nevertheless, Intel will share its vision with those assembled and its engineers and tech fellows will take to the podium to provide detailed presentations about what is going on behind the scenes. It is hoped that Intel doesn’t only deliver more information about its CPUs and manufacturing – but will share some GPU development progress news from Raja Koduri and his team. HEXUS covered the news regarding the AMD Next Horizon event in San Francisco yesterday, where both new 7nm Zen 2 Epyc CPUs and 7nm Radeon Vega Instinct GPUs, and supporting technologies, were unveiled. Intel was surely already feeling under pressure from the red team and yesterday probably delivered an energetic turn of the thumbscrews. Recent news from Mercury Research, via Guru3D, shows that AMD has been taking business away from Intel at an accelerated rate in recent months. In 3Q18 AMD grabbed an average of 10.6 per cent across the server, desktop and notebook sectors, with growth of 1.5 percentage points relative to the previous quarter and 3.1 percentage points year-over-year. If we drill down on PC desktop market share it is revealed that AMD CPU share rose from 12.2 to 13.0 percent QoQ, and increased from 10.9 per cent a year ago.